Elizabeth Weingarten was a senior fellow with the Better Life Lab. Before joining New America, she worked on the editorial staffs of the Atlantic, Slate and Qatar Today magazine. Outside of New America, Weingarten is the CEO of TRIBELLE, a business that cultivates female entrepreneurship among low-income populations in Israel. 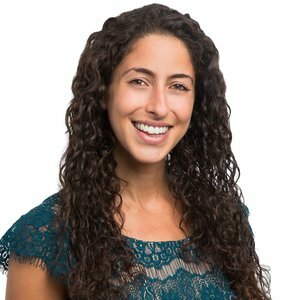 She has done research and writing on gender parity issues in Israel, Egypt, and Qatar, and is a graduate of Northwestern University’s Medill School of Journalism.